Last year MWC event saw the announcement of Xiaomi Mi 5 but there was no Mi 6 seen in Barcelona this time around. But a steady flow if leaks are coming on Upcoming Xiaomi Mi 6 phone and new one from today add to the list. According to new report from China the upcoming Mi 6 is available in two different screen size variants, one variant with 5.1 5 inch display like Mi 5 and other variant with 5.7 inch display for phablet lovers. Baithe the variants powered by Snapdragon 835 Soc which is reported in previously. According to today report the Mi 6 equipped with Sony IMX 400 sensor, the same three layer stacked CMos sensor sony announced a month ago. The sensor comes in Sony Xperia XZ Premium and Xperia XZs smartphones with 960fps high frame rate shotting capabilities showed in Barcelona MWC event by Sony. Previously rumour said the Xiaomi Mi 6 was comes with Sony IMX 386 sensor with 480fps . And still Xiaomi Mi 6 have high Specifications and it have low sense sensor so day to day to improve. 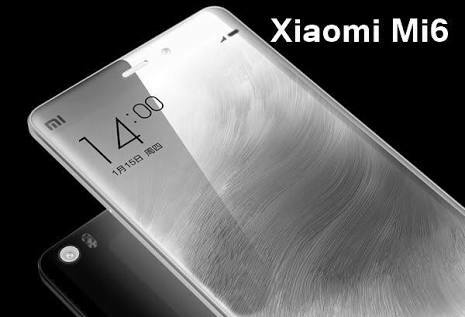 As per original source, the Xiaomi larger Mi 6 (Mi 6Plus) comes with dual camera setup unlike iPhone 7 Plus. 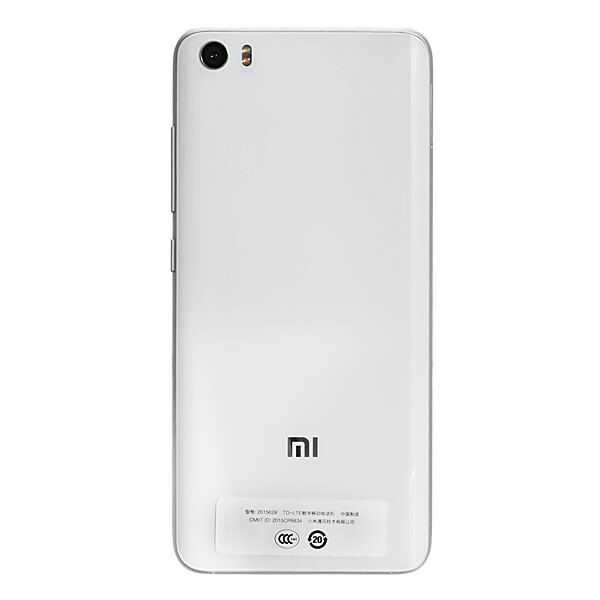 A rumour on launch date of the Xiaomi Mi 6 is April 16, so expect more leaks before launching .